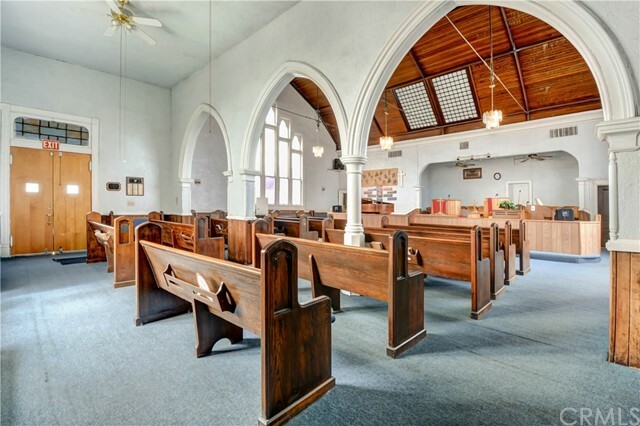 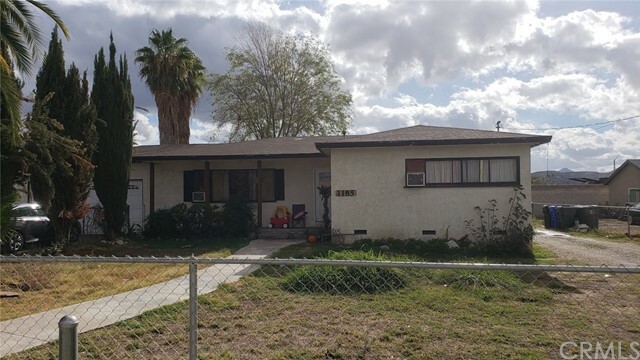 Listing courtesy of FREDDY BARAJAS from MGR REAL ESTATE, INC. 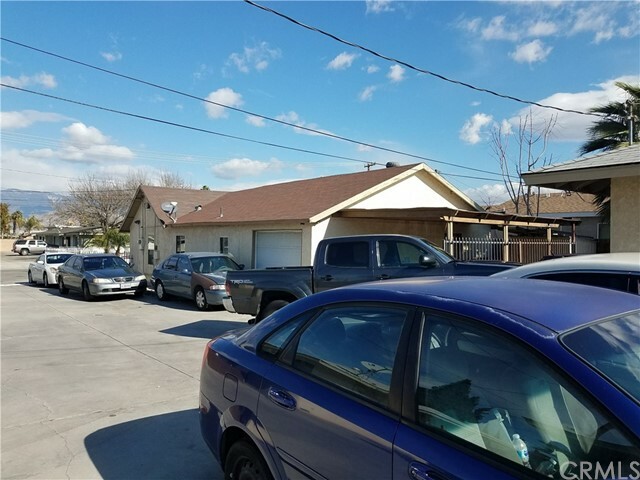 Listing courtesy of BEN SITU from ALLIANCE REALTY KINGDOM INC. 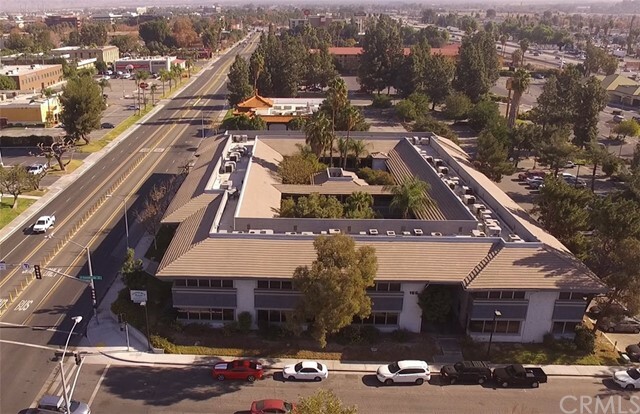 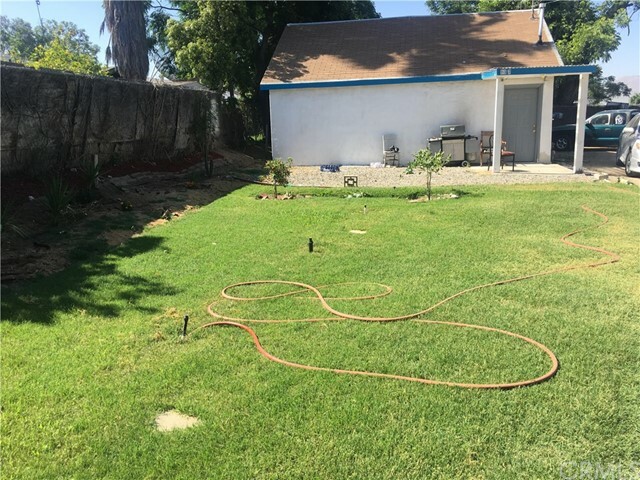 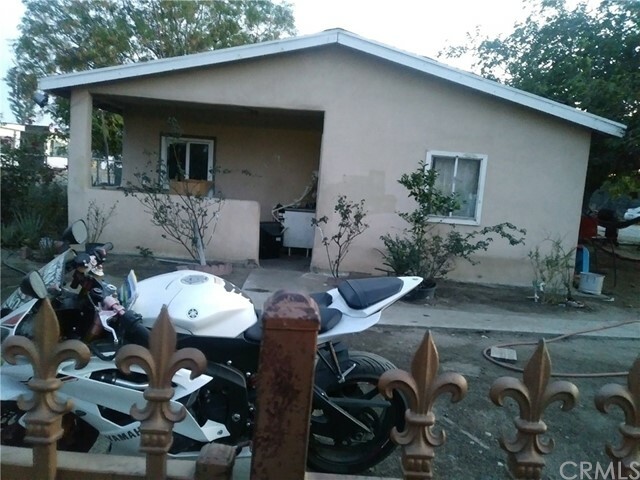 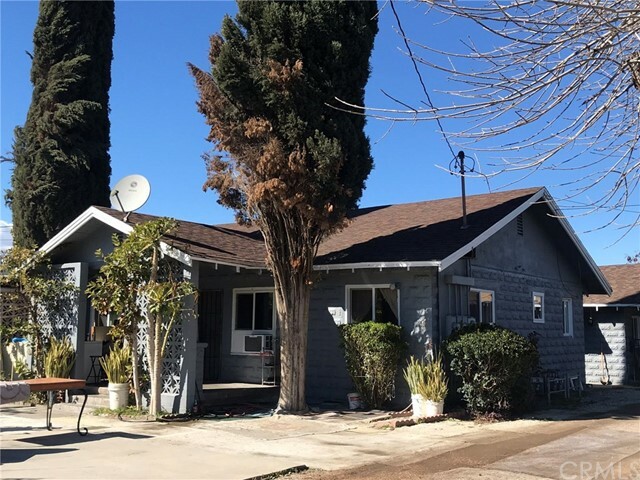 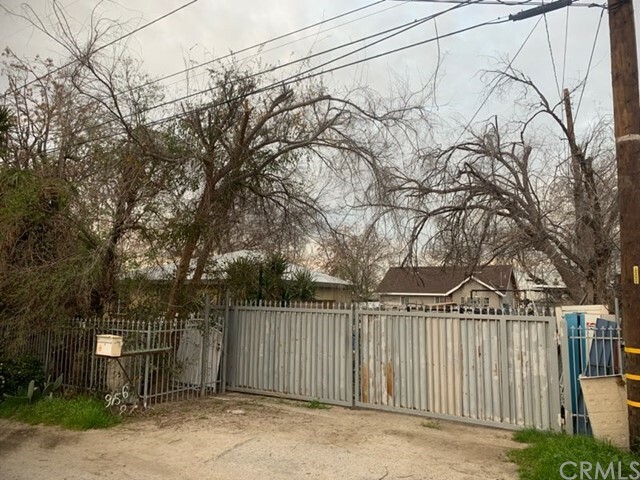 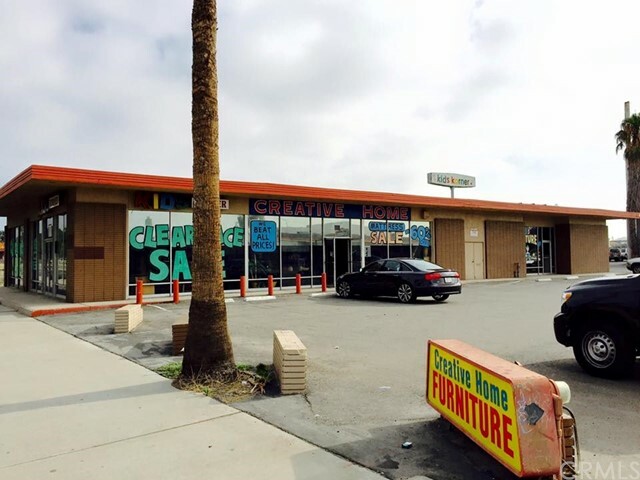 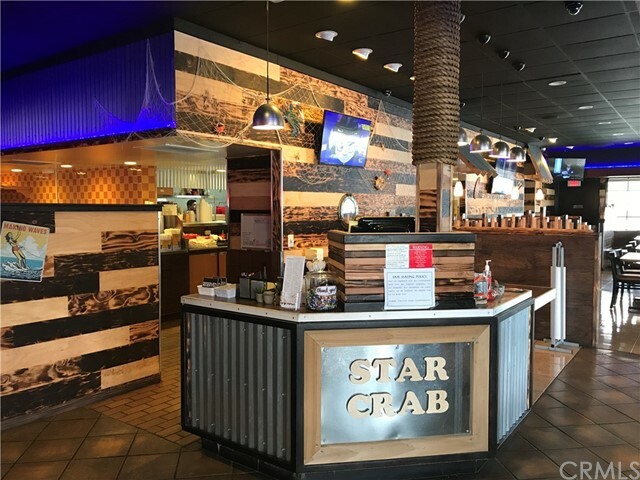 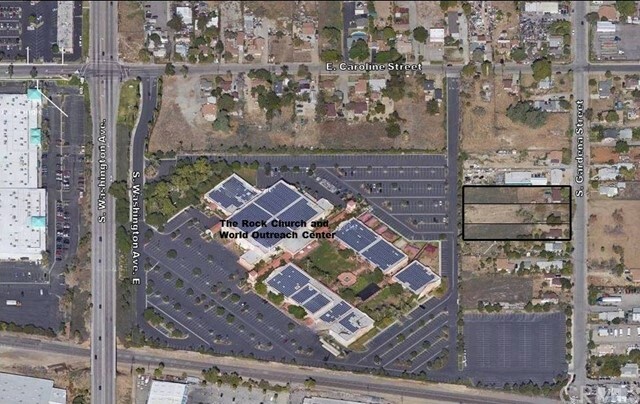 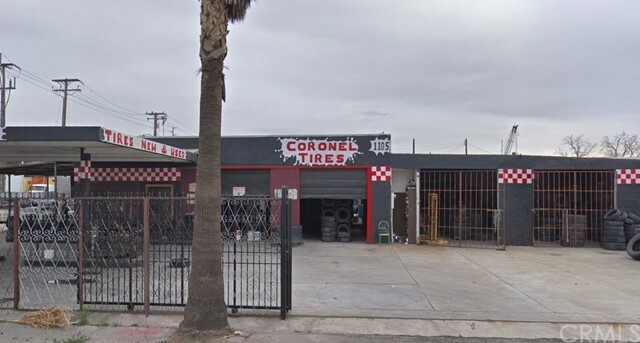 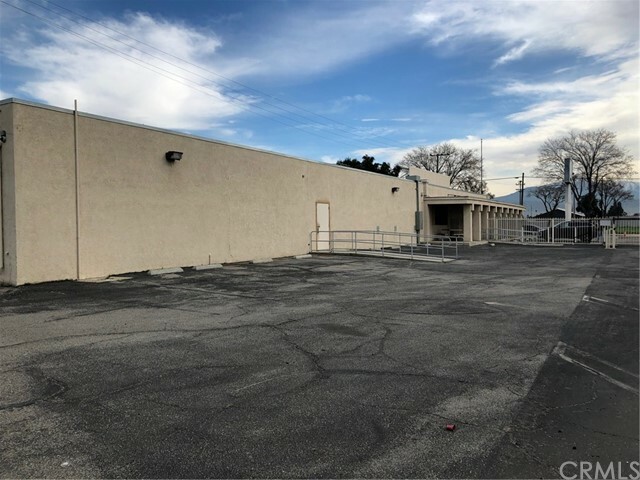 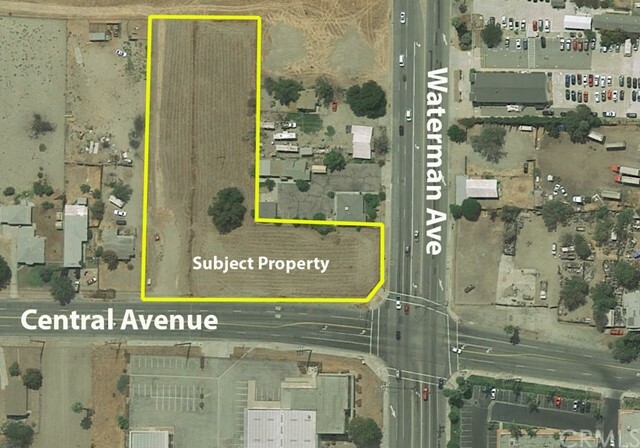 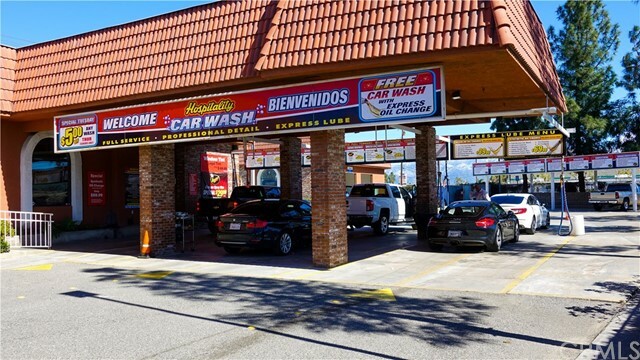 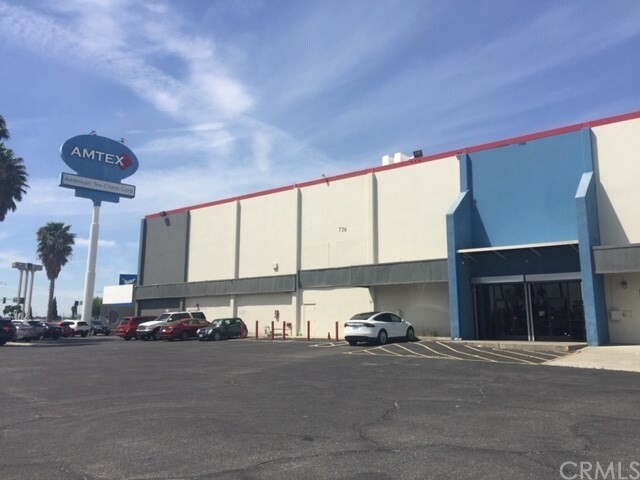 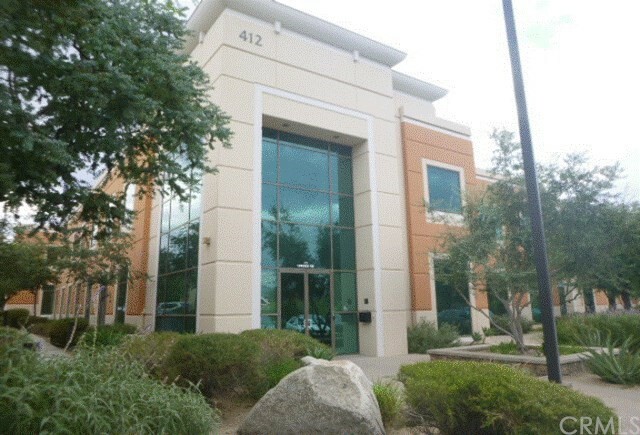 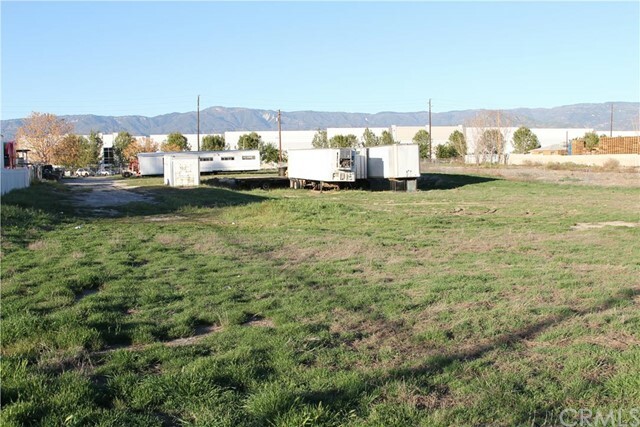 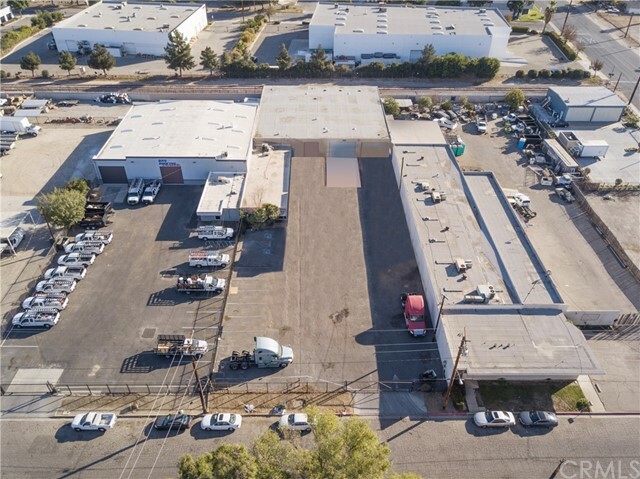 Listing courtesy of Stephen Leung from Century 21 Ludecke Inc.
Four units in the area San Bernardino close to Loma Linda, close 10 FWY, shopping center, Loma Linda hospital, good investment property 2 separate parcels. 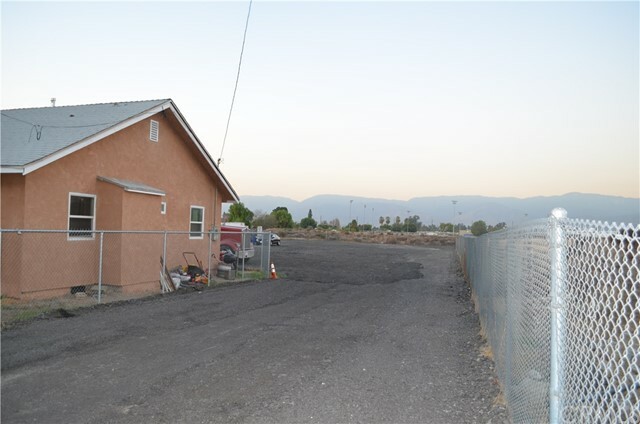 Listing courtesy of Coral Romero from Good Opportunity Homes & Inv.